Invented by GEC in 1955, the 'Integral' SOI lamp marked an important progression from the technology of earlier SO sodium lamps. The dewar jacket on the former design served only to keep the discharge tube warm by reducing conducted and convected heat losses, but was not particularly efficient and did little to reduce radiation losses. 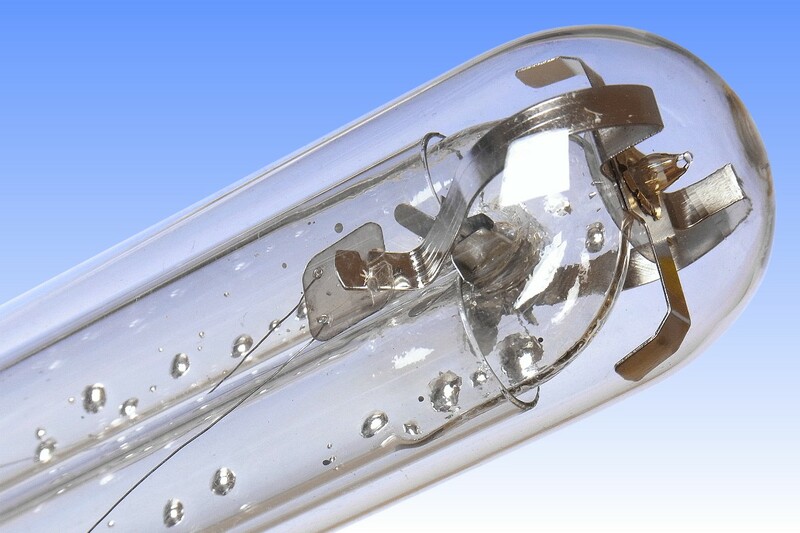 The most significant design change in the SOI lamp was that the dewar jacket was dispensed with, and replaced with a single piece outer glass tube in which the discharge tube was sealed under high vacuum. 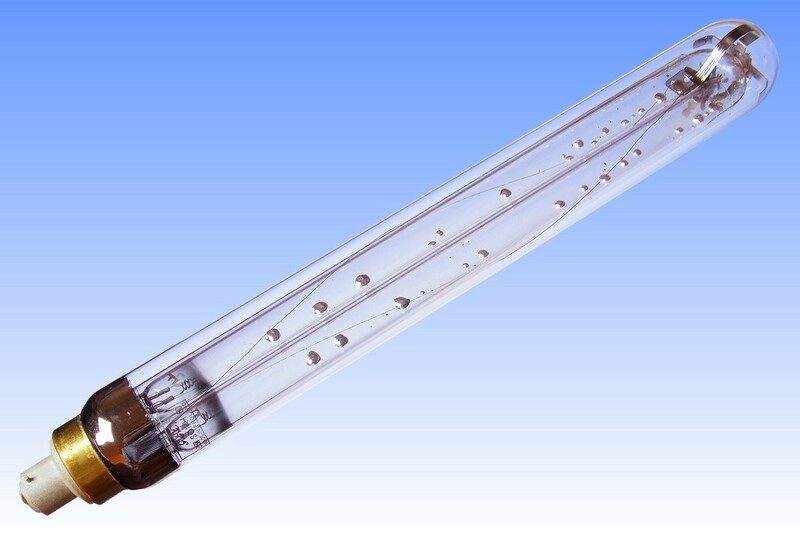 Additionally the efficacy was improved by placing an extra sleeve of glass around each limb of the discharge tube. 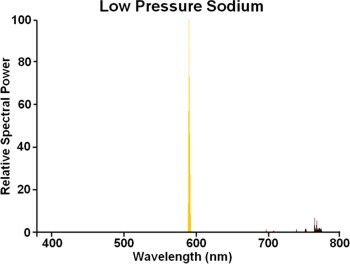 This served to reflect about 50% of the radiated heat back to the discharge tube wall, while absorbing only some 3% light. 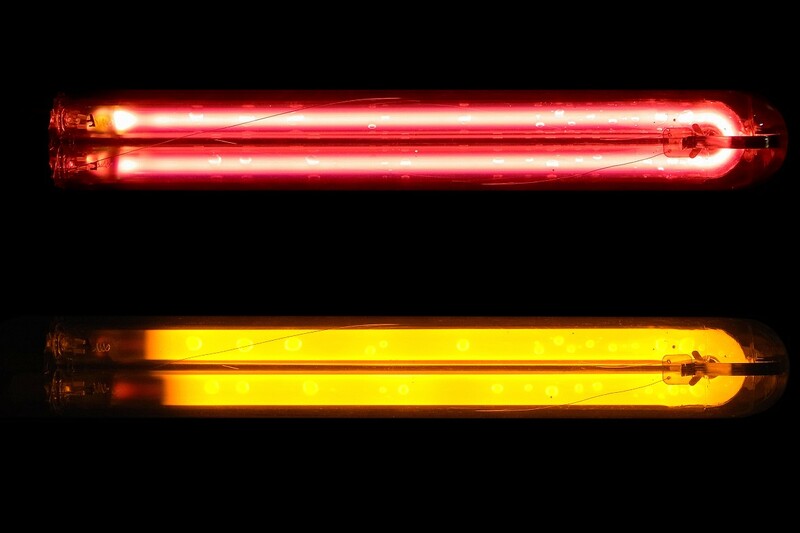 The better insulation allowed a larger diameter discharge tube to be used, which offered lower current density and boosted luminous efficacy by about 10%. For easy ignition a pair of nickel wires spiralled around each limb and connected to the electrode of the opposite limb was also introduced. A drawback of the integral design was, however, that the turbulent air flow present around SO discharge tubes was no longer present. This used to help create a uniform temperature along the discharge tube, but the improved insulation of the SOI design meant that the electrode ends ran hotter than the U-bend. 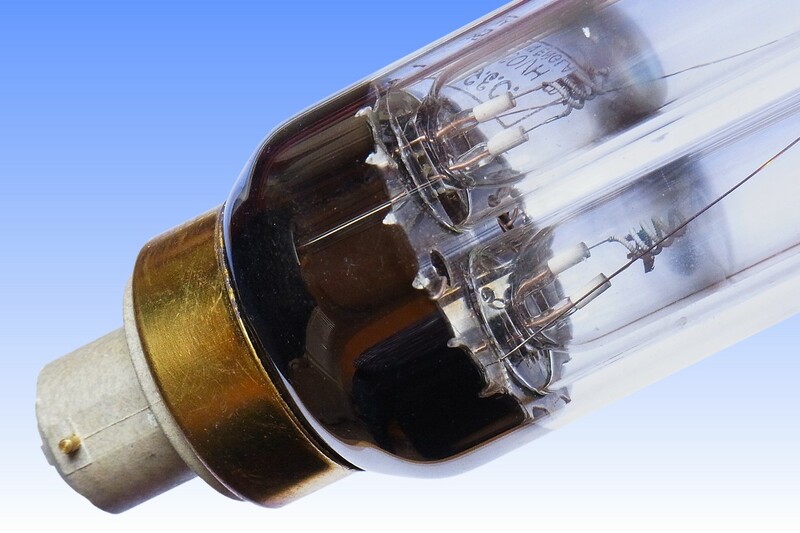 As a result sodium could frequently be distilled down to the bend end and many lamps suffered sodium depletion in parts of the discharge tube. 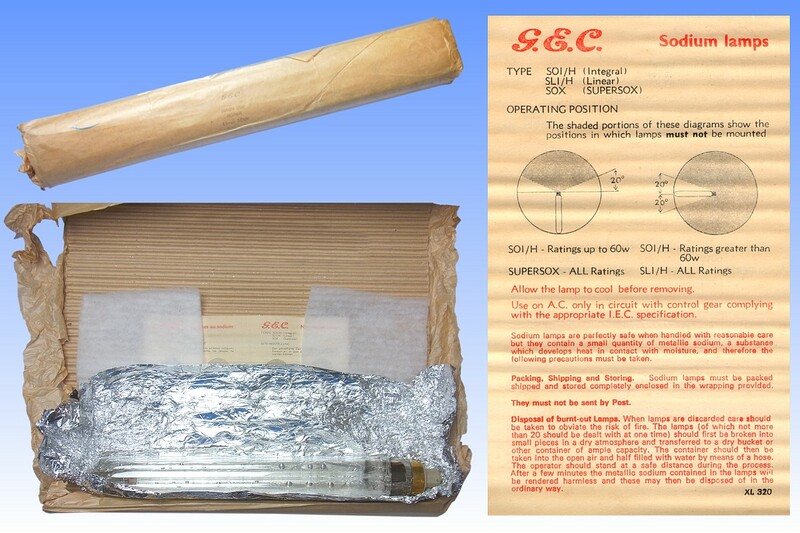 This often resulted in rapid lumen depreciation of the SOI design, a problem which was not adequately overcome until the introduction of SOX type lamps in 1964.